Over 20 years of combined experience in graphic designing and branding businesses. Full Service print shop. Wide format vinyl wraps as well as quality printed business cards, brochures, menus and more! Expertise in UX and UI design, web development, Search Engine Marketing and content optimization. We provide help with design signs and banners for print and digital projects, as well as install your digital signage to your satisfaction. Need headshots or have an event you want covered? A commercial or promo videos? We offer high-definition 4K cinematic video for any application. Let us be a guide for your business. 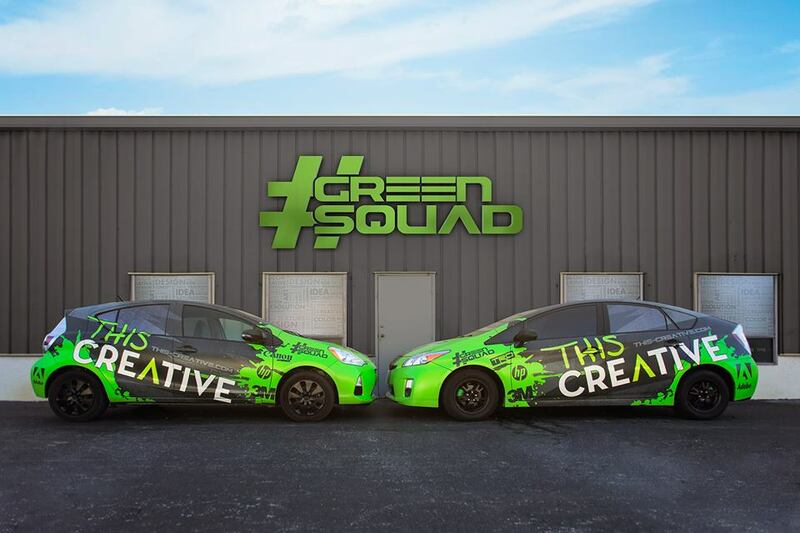 This Creative takes pride in our creative team of graphic designers, experienced marketing staff, and installers. 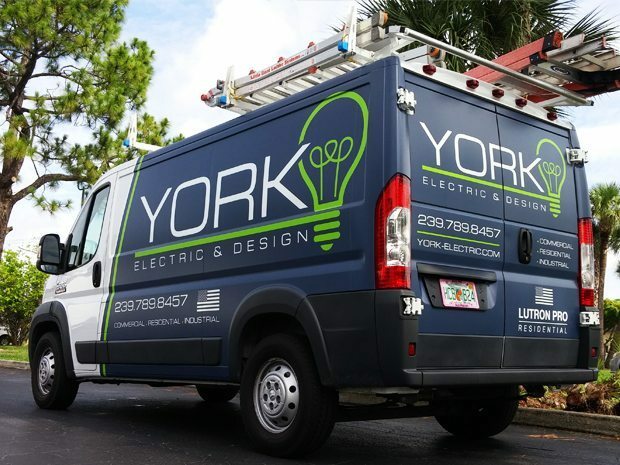 Driven by a passion for aesthetic appeal and unique final results, we enjoy designing countless logos and establishing brands for both print and digital content around Florida. 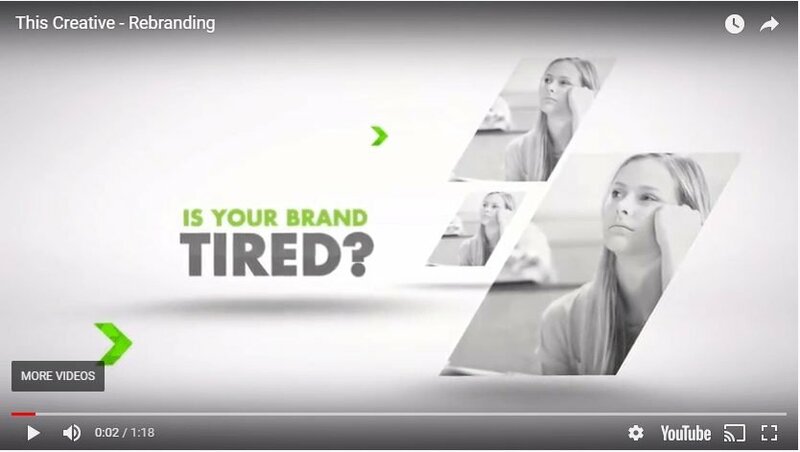 We understand the importance of communicating your brand cohesively in order to catch the attention of current and prospective clients. Your logo should capture the uniqueness of your brand. No two logos are alike. Our graphic designers work with you one-on-one to customize and brand identity as well as your new business logo. Whether business or personal – vinyl wraps, business cards, signs and banners are only a small portion of our vast expertise. Increase awareness and overall attention for your business with one of the most cost-effective and popular forms of advertising on the market. From temporary flyers to larger, permanent banners, we guide you through selecting the right product and design and stay with you from concept to install. Increase traffic and leads for your business’s website with the help of our SEO content tactics and visually appealing responsive design. Our content creation and analytic review gives your business the cutting edge for digital marketing across Google AdWords, social media, and digital presence management, helping you increase return on investment while displaying a cohesive brand image. We Care About Your Business Like It Were Our Own. Here at This Creative, we understand the effort needed to get a small business to reach success. The way your current and potential clients view your brand image plays a huge roll in that, and that’s where we come in! Our combined expertise in graphic design, marketing and vehicle graphics create your one stop shop for your brand and business. Schedule your free consultation now. Come in and sit down with one of our designers and explain your project. Need your project now? No problem let us know and we will get it done for you. Design, Print and Web Development all under one roof. Our specialists complete your projects quickly and efficiently.